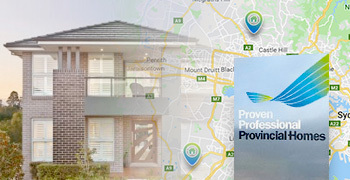 Provincial Homes new Granny Flat Range is a compact living solution on your property or investment property. 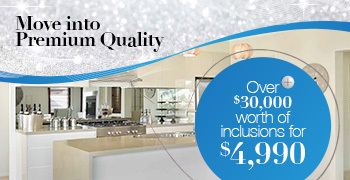 The new designs are developed to make the most of every square metre. 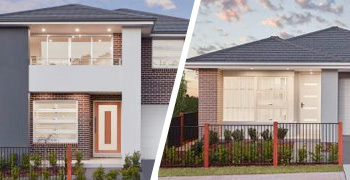 Our range of two and three bedroom Granny Flat plans will ingeniously utilise your backyard when built in conjunction with your main house, adds instant value and earning potential to your land!